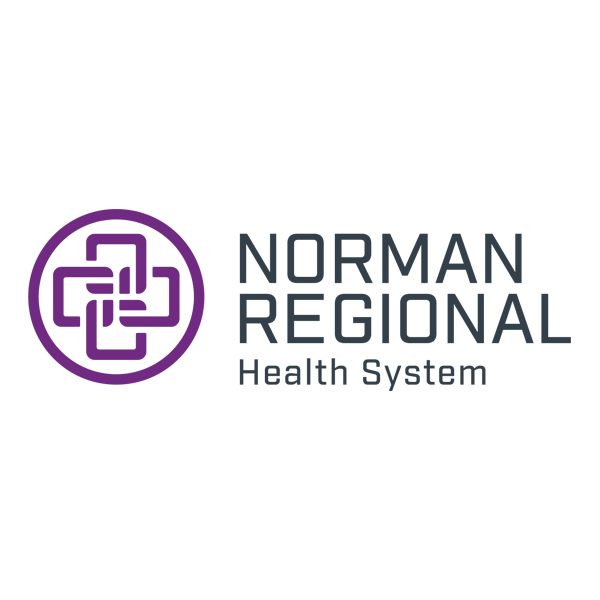 The Norman Regional Rheumatology clinic strives to create an open and friendly environment for patients—providing excellent care, listening to patient concerns, answering questions and being available for them for whatever they need. Referrals required and must include: progress notes, rheumatologic lab reports, X-rays (if done), patient demographics, a copy of the patient’s insurance card and if the patient’s insurance requires any authorizations, the authorization must accompany the referral. 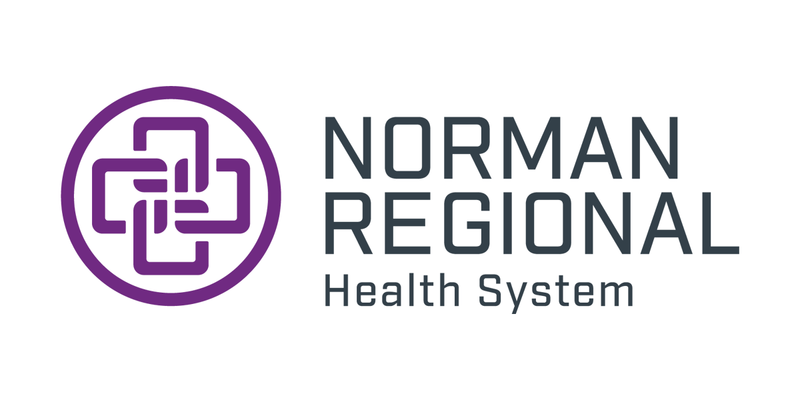 Norman Regional Rheumatology is not a provider for BCBS BVP Advantage plans, Global Health, Generations Healthcare or Integris Aetna plans, but most other healthcare plans are accepted. It is always best for the patient to check with their insurance prior to referral.